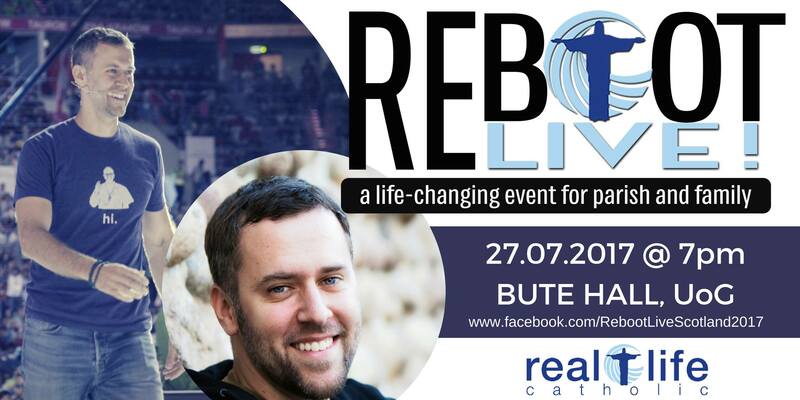 Centred on the heart of the Gospel, REBOOT! Live! reminds people of the love of God for them, and of their great purpose in life; and, shows them how to live the Gospel in everyday ways, in their everyday lives. Tickets are priced at £10 for the waged or £8 for concessions (proof of concession to be presented at the event).